Elite Espag Bar Info Clips - DGS Group Plc. For all Elite casement products we have an ‘info clip’ which can display a custom logo of your choosing, adding a finishing touch to your window. 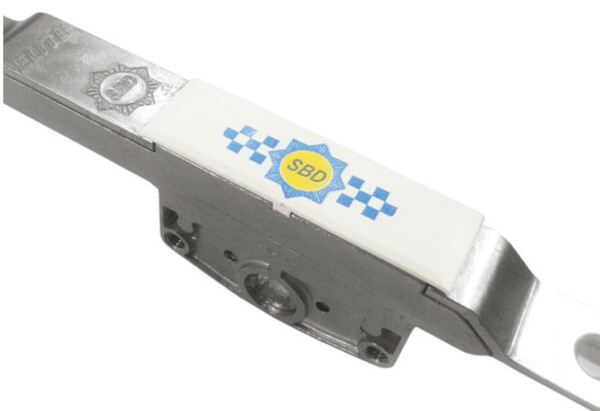 We also have an SBD version pre-printed that can be used with our Eilte Twin Cam Range and your own SBD Licence. Fits all Elite casement products.